What is the definition of non-standard car insurance? Non-standard car insurance is a blanket term that is used to describe an auto insurance policy written for an individual who is considered difficult to insure. A person may become ineligible for a traditional car insurance policy because of a number of factors, including a poor driving record or previous claims. Non-standard car insurance is generally much more expensive than standard car insurance. Get started with FREE non-standard car insurance quotes today by entering your ZIP code into the box on this page! Why would I need non-standard car insurance? Is non-standard car insurance expensive? How do I get non-standard car insurance? Non-standard car insurance is not just for those with poor driving records. 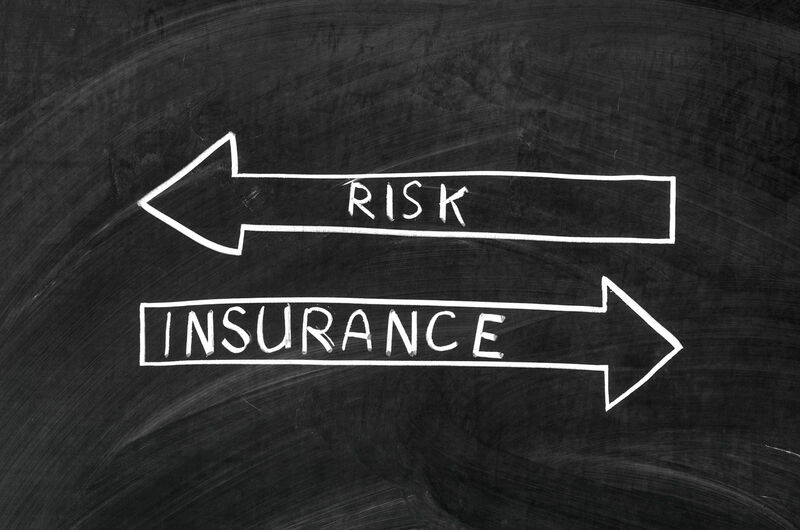 There are other factors that can make a driver seem too risky to a traditional insurer. These factors include driving an expensive luxury car or owning a vehicle that has been upgraded or modified to be very fast and powerful. Non-standard policies can also be based on age. Drivers under the age of twenty or over the age of seventy may have a harder time obtaining a standard car insurance policy. A non-standard auto insurance policy can be up to three times the cost of a traditional policy, or even more! When insuring a non-standard driver, the insurer is taking on a risk that is statistically not in their favor. In the case of a DUI for example, one-third of convicted drivers become repeat offenders according to the National Institute of Health. In order to protect themselves from this increased risk, insurance companies charge a higher premium for non-standard policies. However, a driver who does not qualify for a standard insurance policy has few other options. By driving carefully and avoiding accidents, moving violations, or claims, a driver can reduce their assumed risk over time and become eligible for traditional insurance. Over the last ten years, the number of drivers classified as high risk has increased dramatically. Fortunately, this has led to non-standard policies becoming more readily available. The application for a non-standard policy is similar to a standard policy. You may need to provide some additional information about your driving record or previous claims. If you have a rare, expensive, or high-performance vehicle, you will need to give the insurance provider a more detailed description than you would provide for a standard automobile. If you have had a DUI or DWI in the past, you will need to complete some additional paperwork in order to restore your insurance with a non-standard policy. You must file an SR-22 form with the DMV, which shows the DMV that your insurer is aware of your DUI status and ensures that the DMV is notified if your coverage is lost or canceled. More information about the SR-22 and drunk driving laws can be found in the National Highway and Transportation Safety Administration’s guide to Alcohol and Highway Safety. Many well-known auto insurance companies have a division that works specifically on non-standard policies. If you think that you aren’t eligible for auto insurance, don’t despair! A non-standard policy could be the answer to getting you the coverage you need. To get started finding FREE non-standard car insurance quotes, enter your ZIP code below now!